Save a date - our conferences in 2019. More details coming soon! 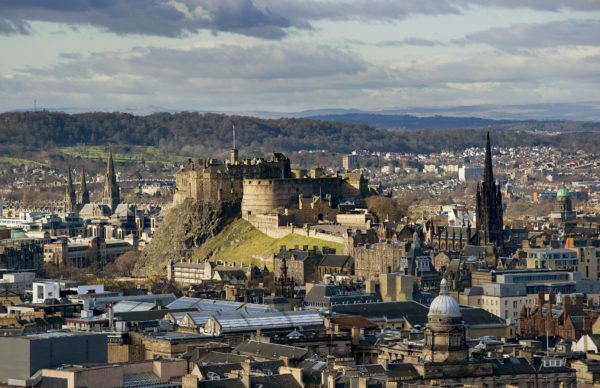 Artificial Intelligence and legal liability – Edinburgh, May 30-June 1, 2019. 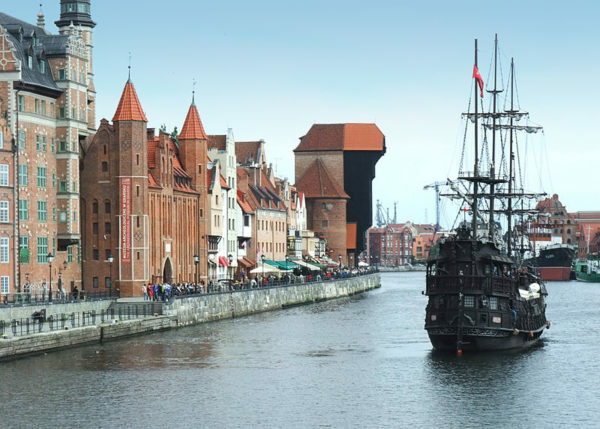 Eastern Partnership Twinning Meeting, Gdańsk, July 5-6, 2019. 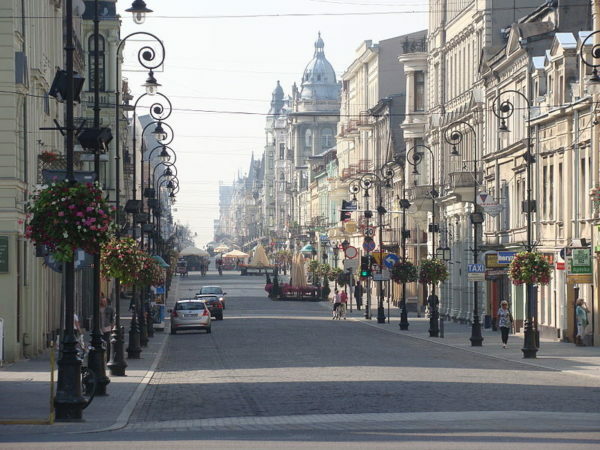 Legal Business Forum, Łódź, October 17-19, 2019.